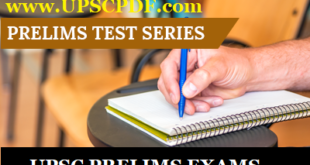 Download Insight IAS Prelims Test Series 2019 PDF. Insight IAS Prelims Test Series imparts 360-degree IAS preparation solutions with their exhaustive Prelims Test Series. Now you have made up your mind to become IAS officer and looking for the books and study Materials to achieve your goal. Well, you are on the right page. Now We are Sharing With You Insight IAS Prelims 2019 Test 34 With Solution PDF. At the end of this article, we have shared links to get the Insight IAS Prelims 2019 Test 34 PDF. where is insights prelims test 33 ? sir where is test 33? ?